Simply Preparing - Survival blog for disaster and emergency preparedness. 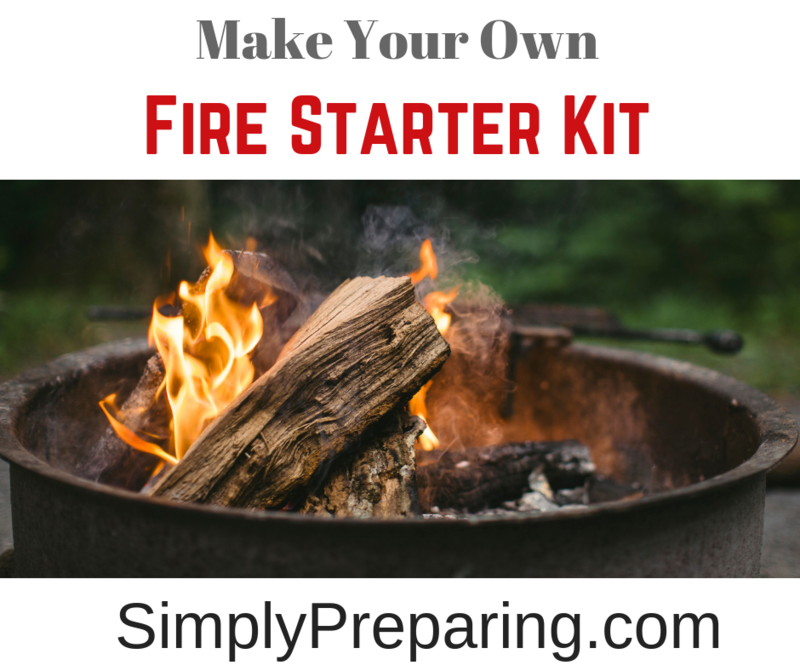 Making your own DIY Fire Starter Kit will allow you to start a fire in both everyday and survival situations. Added bonus, these kits are easy to make, and fit into a 72 Hour Kit! Let’s get to work! You know the rule about having one is like having none, and having two is like having one? Well, this rule applies to your DIY Fire Start Kit too. You’ll want at LEAST TWO ways of starting a fire. And if you choose to add a couple more options, well, good for you! One beauty of creating your own kit, is that you can do it very inexpensively. 1. Bic Lighters Yup. Go with a brand that you can trust to get the job done. Often the cheaper no-name brands have a habit of leaking and not working when you need them the most. 2. (This post contains affiliate links) Ferrocerium Rod and Striker Hold the rod in one hand and the striker in the other, bringing the striker down the rod in a firm manner. This will result in sparks you can then direct towards your tender. 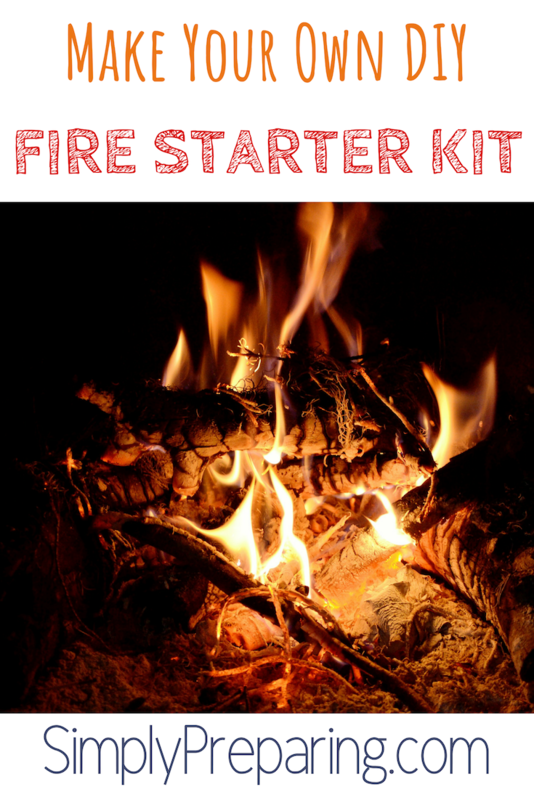 You’ll get a thousand fires out of just one kit. While these are easy to use, and can be use in any weather, there is a learning curve. 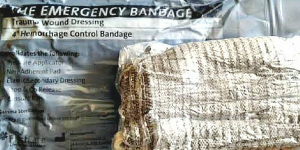 Practice before the emergency, k? 3. Stormproof Matches and Strikers Now, you could save a couple of bucks by purchasing strike anywhere matches and storing them in your own waterproof containers. For me it was just easier to do it this way. What To Use For Tinder? 1. There’s the old reliable, putting a few cotton balls in a bag with a dollop of petroleum jelly, squishing everything around and the storing everything in an old medicine bottle. 2. Did you know that jute twine makes great, although very fast burning, tinder? True story. 3. With a Magnesium Flint Fire Starter, the tinder is actually the the mag bar itself. You scrape about a Tablespoon of magnesium off the bar, and then light that with sparks from the ferro rod. These will also work in any weather or at any altitude. 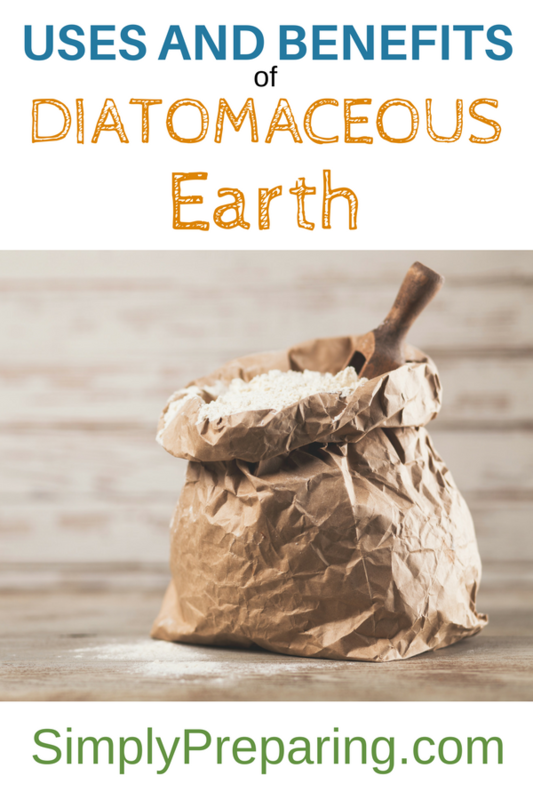 PRO TIP: Scrape some magnesium shavings and then store them in a empty bill bottle or plastic bag to make the process even easier! 4. Char Cloth A quick internet search will show you how to make your own, or you can purchase a few pieces ready made. 5. Waterproof Paracord Emergency Shoelaces. Yup, you read that right. Shoelaces you can use as tinder for a life saving fire. The beauty of this option being that you never have to worry about not having waterproof tinder handy! As I get older, organization is becoming more important to me. I do not want to have to dig all through my Bug Out Bag to find what I need. I want to be able to reach in and grab exactly what I need when I need it. To solve this problem, I’ve been assembling a few kits in clear make up bags. This way I can see what is in each bag. The size of bag you choose will depend on how big your kit is. Hey! 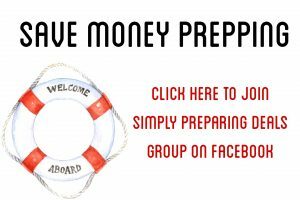 Before you go, have you joined out Simply Preparing Deals Facebook Group yet? We share GREAT deals on the supplies you need to get your family ready for any emergency! What are you waiting for? I am a flashing neon ‘DINNER’ light for mosquitoes. Because of this, I need a strong mosquito deterrent. And, if it can be natural, all the better! 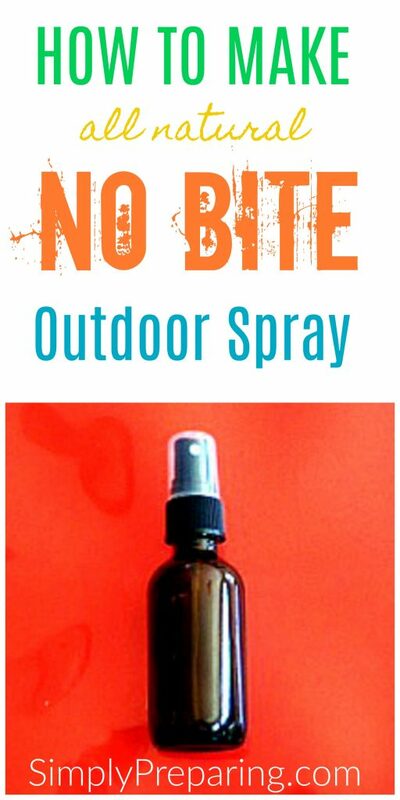 Therefore, after a lot of research, I’ve put together this Outdoor NO BITE Spray. I don’t live in an area where there is a great concern for mosquito born illnesses. So, what I share here is based on my personal experiences. Unfortunately, I have no studies to back up my claims either. YOU need to do your own research, and speak with your own Doctor in regards to what is best for YOUR family. Ask Me How You Can Get A DISCOUNT When You Order Young Living Essential Oils! Using a funnel, add 6 ounces of either Organic Witch Hazel or Vodka to a 8 ounce Boston Round Bottle. Next, add the 6 essential oils. Screw on lid and shake well. Since I like to throw my No Bite Spray in my purse or backpack to take with me on the go, I pour it into a 2 ounce Boston Round Spray Bottle. I simply refill it as needed. 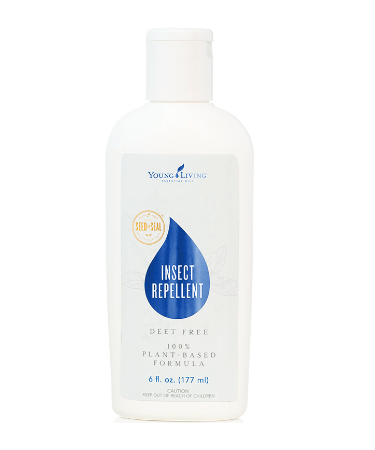 Because Young Living’s Insect Repellent is tested to repel mosquitoes, ticks, and fleas using only 100 percent naturally derived, plant-based ingredients, you can even use it on your little ones! 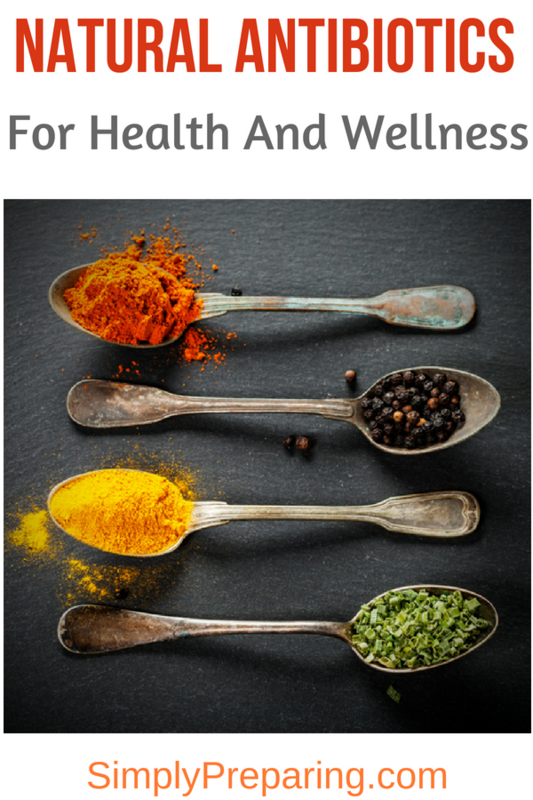 Looking For More Essential Oil Recipes? In a long emergency, getting to a doctor could take a few days…or weeks. Natural antibiotics may be your first defense against infection until you can see a health care professional. 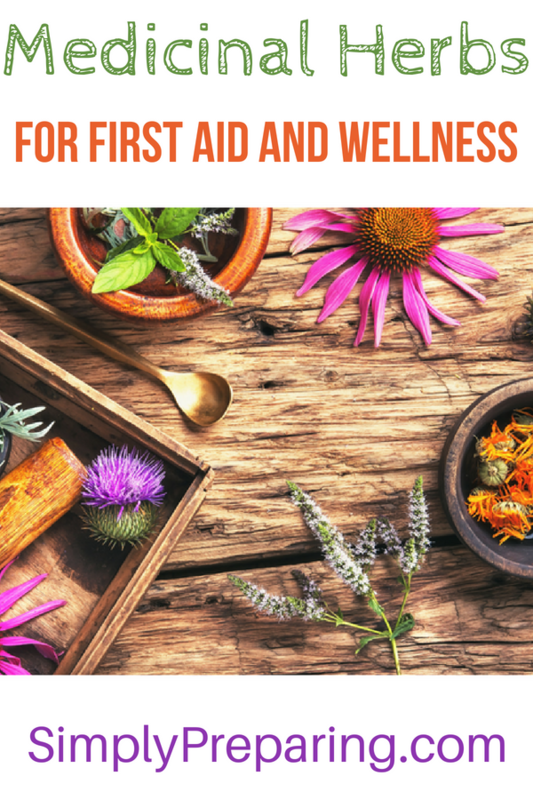 Here are some ideas on natural antibiotics and medicinal herbs to store for emergencies and every day use. An antibiotic is a medicine that inhibits the growth of or destroys harmful microoganisms. Antibiotics can be taken internally or applied topically. Unfortunately, many don’t know that there are natural versions of antibiotics that don’t require a prescription. Did you know, almost every pharmaceutical medication originally came from plants? After they were proven effective in treating various ailments, the pharmaceutical industry then created synthetic variants which they could patent….and charge a fortune for. Golden Seal is a natural antibiotic that has the ability to prevent bacteria from adhering to cell walls. Because of this, Golden Seal is used as a treatment for irritations and inflammation of the mucus membranes. Also, Golden Seal has a long history of being used during the winter and it’s associated respiratory ailments. Used in combination with Golden Seal, echinacea also works to boost the immune system. Mullein is useful for respiratory infections, bronchial infections, and asthma. 1 part dried echinacea root. 1 part fresh ginger root, grated. Add 2 ounces of the this herb mixture to 1 quart of cold water. Simmer over low heat until the liquid has reduced to 1 pint, creating a very thick tea. Using cheese cloth or a fine mesh strainer, strain herbs from syrup. Return syrup to pot. Next, to each pint of liquid, add 1 cup honey, maple syrup, vegetable glycerin, or organic brown sugar. Warm the sweetener and liquid together just enough to mix it well. Finally, remove the syrup from heat and bottle for use and store in the refrigerator. If the syrup is too strong, add it to a cup of warm lemon water to drink as a tea. 1. Place the garlic and mullein flowers in a double boiler with just enough extra virgin olive oil to cover the herbs. Warm for 20 to 30 minutes over very low heat. 2. Strain well, using a fine mesh strainer lined with cheese cloth. Finally, store oil in a covered glass jar in the refrigerator. 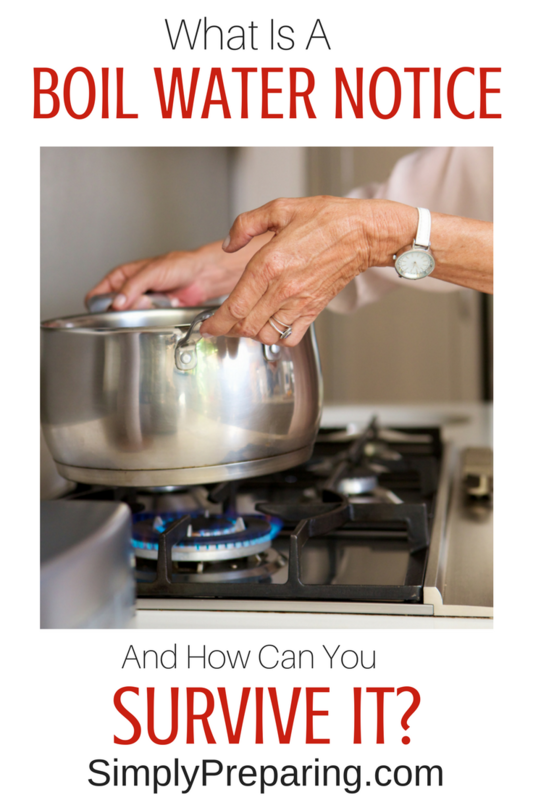 When it is time to use the oil, warm a teaspoon of it over a stovetop burner. Only warm it to body temperature. Suction the oil into a dropper, and add 3 drops into each ear, massaging the outer ear around the base. Apply as needed. Olive Leaves are said to contain powerful antioxidants, thus promoting general health in the event of colds, flu or infection. Olive Leaves act as a natural antibiotic, inhibiting the growth of bacteria, viruses and fungi. As you may already know, the minute flu season nears, I crank out the Elderberry Syrup ! Check out our post on how to make your own Elderberry Syrup. Well known in Chinese medicine, Andrographis supports healthy immunity including lungs, heart and kidneys. Struggling with seasonal allergies? Drinking Nettle tea regularly is a great way to reduce the symptoms of seasonal allergies. Believe it or not, Nettle’s histamine content reduces inflammation caused by seasonal allergies. Nettle can also be taken in capsule form. Incredibly easy to grow in most gardens, Holy Basil helps to strengthen and modulate the immune system. Herbalists use this natural antibiotic for lung issues such as bronchitis and pulmonary weakness. Use Holy Basil to treat and prevent respiratory viruses. Finally, Holy Basil has expectorant qualities that help move stuck mucus out of the lungs. The easiest way to prepare basil is as a tea. First, add 1 teaspoon dried Holy Basil leaves to 2 cups of hot water. Steep for 5 minutes. Adding Ginger and Honey will help soothe a sore throat. FYI: It is believed that Holy Basil may have an anti-fertility effect on both men and women. Do not use if you are pregnant or trying to conceive. A must have to treat insect bites and stings, Lemon Balm is also very calming and relaxing. Relieve painful cold sores and other herpes outbreaks with this simple plant you can grow in your garden. To treat insect bites and stings crush fresh Lemon Balm between your fingers, and apply to affected area. Infuse Lemon Balm into jojoba oil and used as a salve, lip balm, or other treatment. To infuse oil with Lemon Balm, fill an 8 ounce mason jar with dried and crumbled Lemon Balm Leaves. Cover with jojoba oil and stir well. Keep in a cool dark place stirring daily for 2 weeks. Finally, strain and use the oil as desired. FYI: In it’s essential oil form, Lemon Balm is known as Melissa. While expensive, I always have this essential oil on hand. Here’s how to order Melissa Essential Oil. Manuka Honey Unfortunately, many believe that any kind of honey can be used as a natural antibiotic, but really it’s only Manuka Honey that has this. And we have a DIY Manuka Honey Recipe for you to try! What, you haven’t heard that there are essential oils that have antibacterial properties? Well, according to this study on oregano essential oil done by the Journal of Medical Microbiology, they sure do! Next, there is the study from the Journal of Contemporary Dental Practice showing how cinnamon essential oil eliminated bacterial growth after a procedure. I’d love to not only share with you where I get my family’s essential oils, but give you a $25.00 Discount as well: How To Order Young Living Essential Oils. PS: Check with your doctor before starting any of the natural antibiotics mentioned above to be sure nothing will interact with any medications you are currently taking. This is important! Water is a first priority in the preparedness world, and for good reason. In as little as three days without water, humans die. Because of this, we talk a lot about water on this blog. 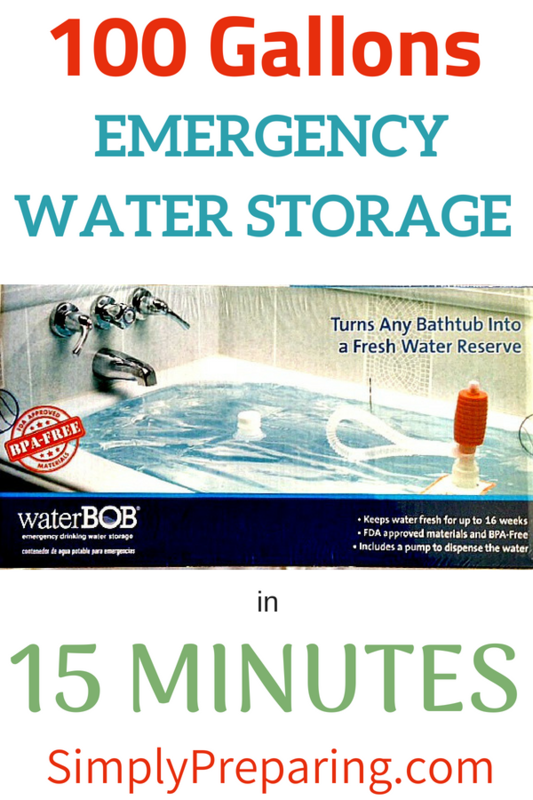 Today we are going to talk about how to attain 100 gallons of emergency water storage in as little as 15 minutes. How Much Emergency Water Storage Do You Need? Generally about 8 bottles of bottled water equals one gallon. If there are four people in your family, you’ll need at least 32 bottles of water per day. Cases usually have 24 bottles. For a basic week’s worth of emergency water storage, at one gallon a day, you’d need just under 10 cases. Double that if you want 2 gallons a day per person. But what if an emergency is imminent, and you can’t get to the store to top off your water storage? What if the stores are out of water? But, what if I told you there was a way to get 100 gallons of emergency water storage in 15 minutes or less? Let me introduce you to the *this post contains affiliate links waterBOB. The waterBOB is a water containment system that holds up to 100 gallons of fresh drinking water in any standard bathtub in the event of an emergency. During a hurricane or tropical storm, water main breaks and storm surges can interrupt or even contaminate your water supply. It is during these conditions the waterBOB may be used for temporary water storage. Constructed of heavy duty plastic that is FDA compliant for food storage, the waterBOB keeps water fresh and clean for up to 16 weeks. PRO TIP: Live in an area where Hurricanes are likely? This post could save your life: Survive Hurricane Season Prepping Checklist.